Contact us with your warehousing needs. Neill Cartage and Warehouse handles any of your chemical / hazmat warehousing needs. 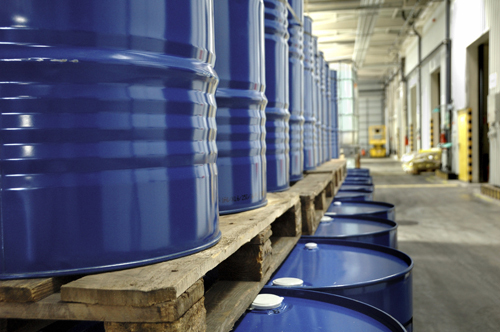 With over 60 years of experience in chemical warehousing and logistics, our expertise is in the safe and efficient handling of hazardous material.